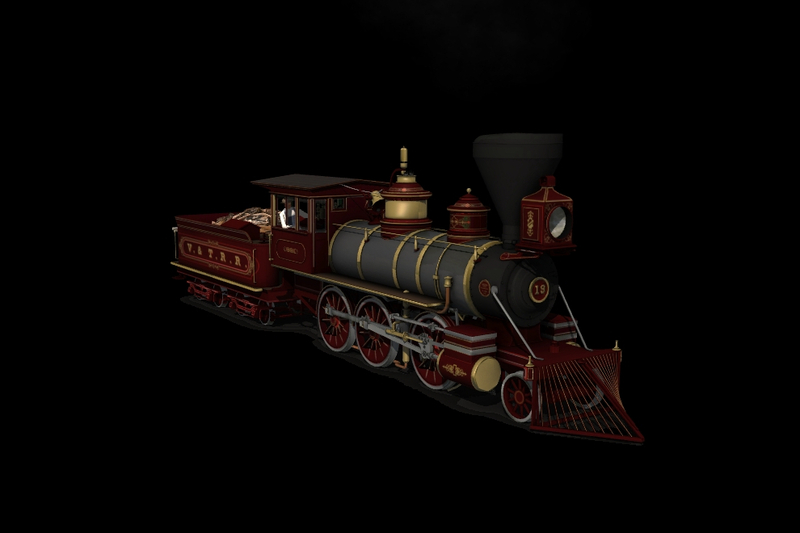 Steam locomotive reskins and models. NOTE: These textures are pre-final. Expect updates to the paint as artwork is taken to review. Note: The textures on these engines may be subject to change as new data is prepared prior 10 May 2019.